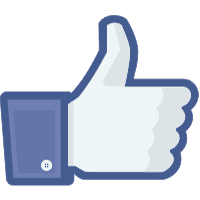 Want to stay informed on news & stories? 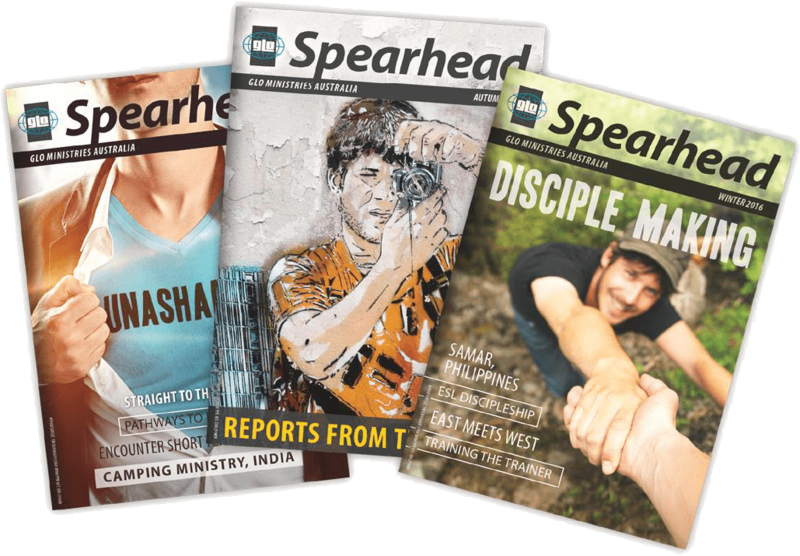 The Spearhead is our quarterly magazine full of stories, and reports from the work of GLO around the world. It’s one of the ways we keep our prayers, supporters and partners in the loop, and we’d love you to read it. Prefer a hard copy for the coffee table? Get a PDF version of the Spearhead via email. 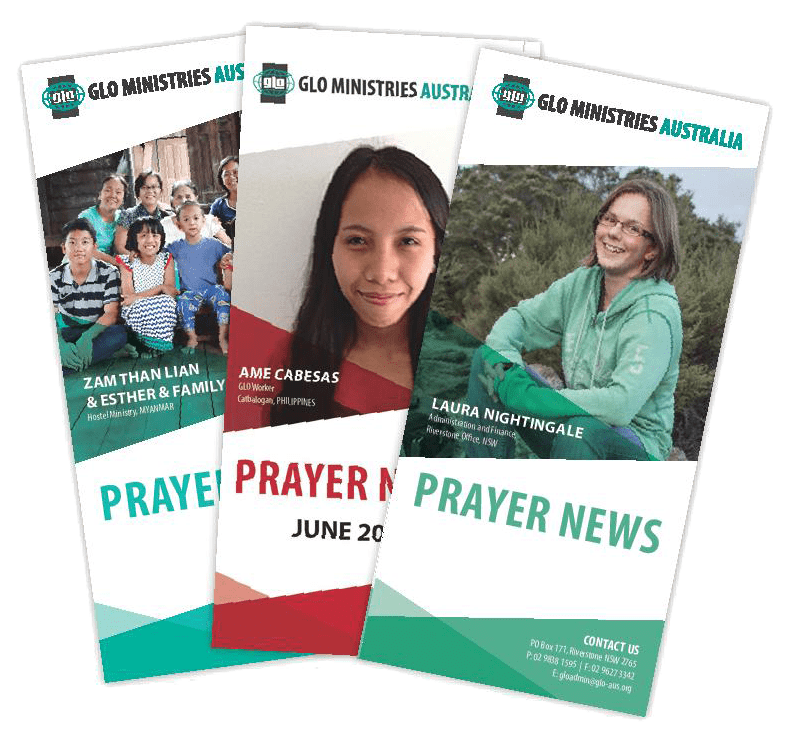 Keep up to date with specific prayer needs in the work of GLO around the world. The Prayer News is our monthly publication with up-to-date prayer points from our workers all over the world. Sign up to receive it via the post or Email. Prefer a hard copy to keep in your Bible? GLO Australia is a faith organisation run by volunteer workers who also serve by faith. Each year approximately $200,000 is needed for general running expenses. 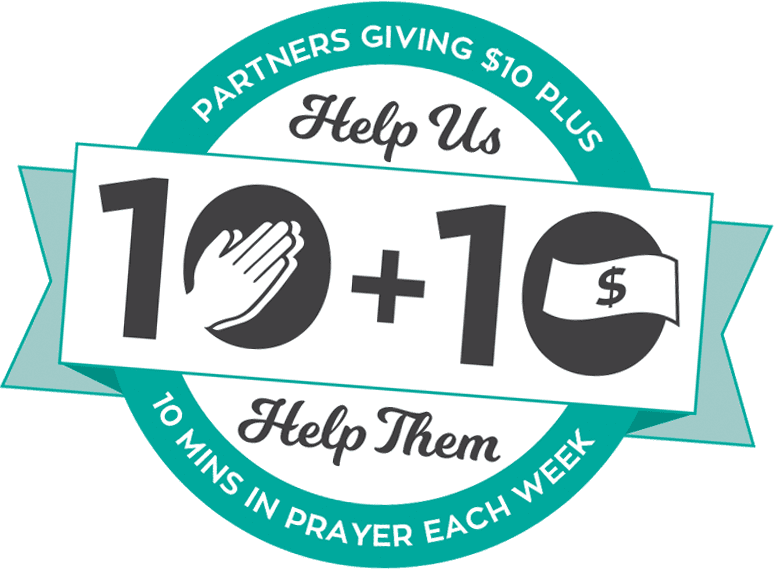 To keep providing help, GLO Australia is praying that God will raise up at least 400 partners who will help us help them. Join our mailing list to receive our magazine, or our prayer needs, and event updates.